President Trump’s sniping at OPEC seems to be led by concerns about spiraling petrol pump prices. But these aren’t high enough to stop drivers from hitting the road. And while the U.S. remains a net oil importer, surging domestic production will also help the economy. 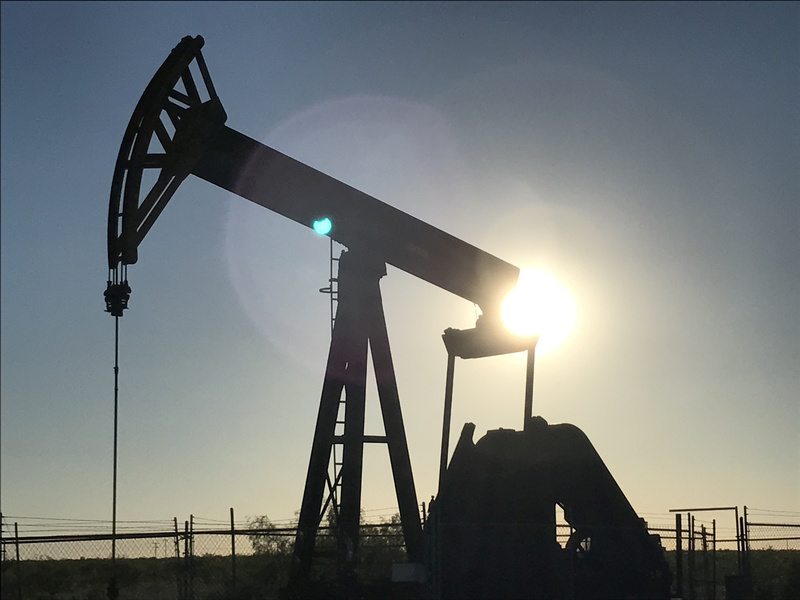 An oil pump is seen operating in the Permian Basin near Midland, Texas, U.S. on May 3, 2017. President Donald Trump said in a tweet on June 30 that Saudi Arabia’s King Salman bin Abdulaziz Al Saud had agreed to produce more oil. The White House later walked back the president’s comments, saying the king said his country can raise oil production if needed. The next day, in an interview that aired on Fox News, Trump warned OPEC to stop manipulating oil markets, and put pressure on close U.S. allies with a threat to sanction European companies that do business with Iran, a Reuters story said. Brent crude was trading at $77.8 a barrel as of 1333 GMT on July 4. West Texas Intermediate was trading at $73.86 a barrel.